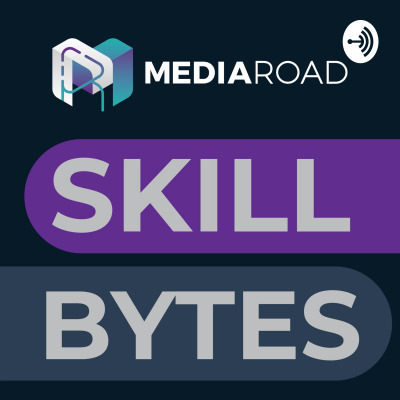 This podcast series looks at the changing skillsets and career paths in today's media technology environment. This series is brought to you by MediaRoad, supporting the transformation of the European media sector by building an ecosystem for innovation. This project has received funding from the European Union's Horizon 2020 research and innovation programme under grant agreement No 761412.